Loudoun County Commuter Services (LCCS) engages individuals and businesses with customized travel options, information, advice, and solutions. LCCS provides customized, comprehensive travel assistance to all groups utilizing the County’s transportation network. Their vision is to create a vibrant community where personalized, tailored travel information and assistance is readily available for anyone traveling in, around, and through Loudoun County. 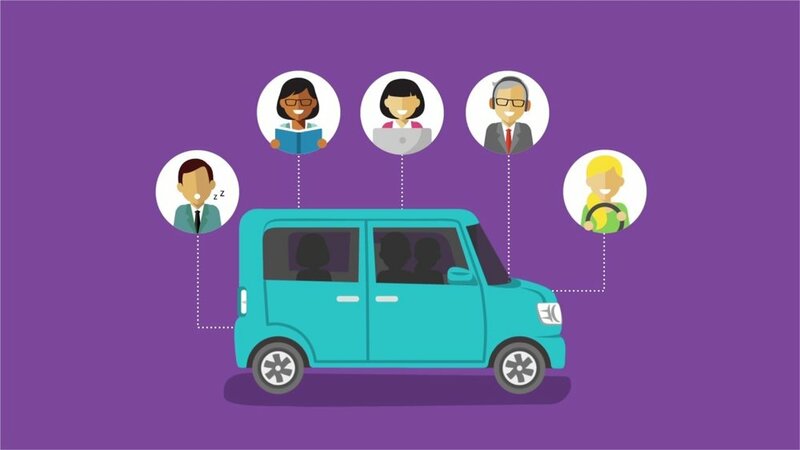 LCCS provides residents, employers, and visitors with detailed web-based information on all programs and service, including carpools, vanpools, biking, telework, transit, Metrorail, and walking. They do this by disseminating information through brochures, web site, posters, social media such as Facebook & Twitter, Street Team events, and informational videos on YouTube. Distribute information about LCCS and travel options to attendees at farmers market events in Loudoun County. 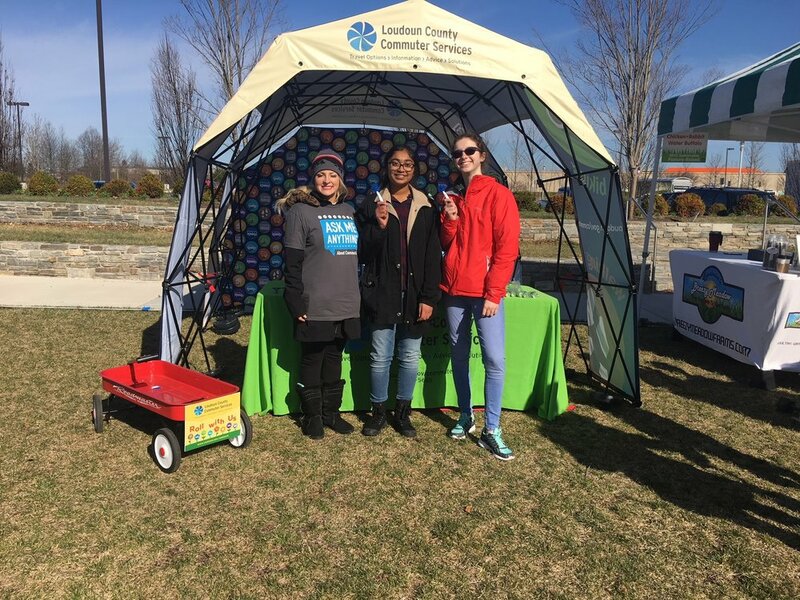 Provide Loudoun County Commuter Services with a specialized commuter services brand ambassador team at suggested Farmers Market events to promote the commuter services message to the Loudoun County community . NeoNiche has perfected outreach ambassador marketing through our involvement in other local TDM programs. In order to successfully assist LCCS, NeoNiche trained a team of our ambassadors to be fully knowledgeable about the LCCS program. We sent our team to 8 different locations for a total of 31 events. They set-up tents, print materials and giveaways to maximize public engagement. Our teams distributed over 9800 information brochures and over 4000 unique interactions.